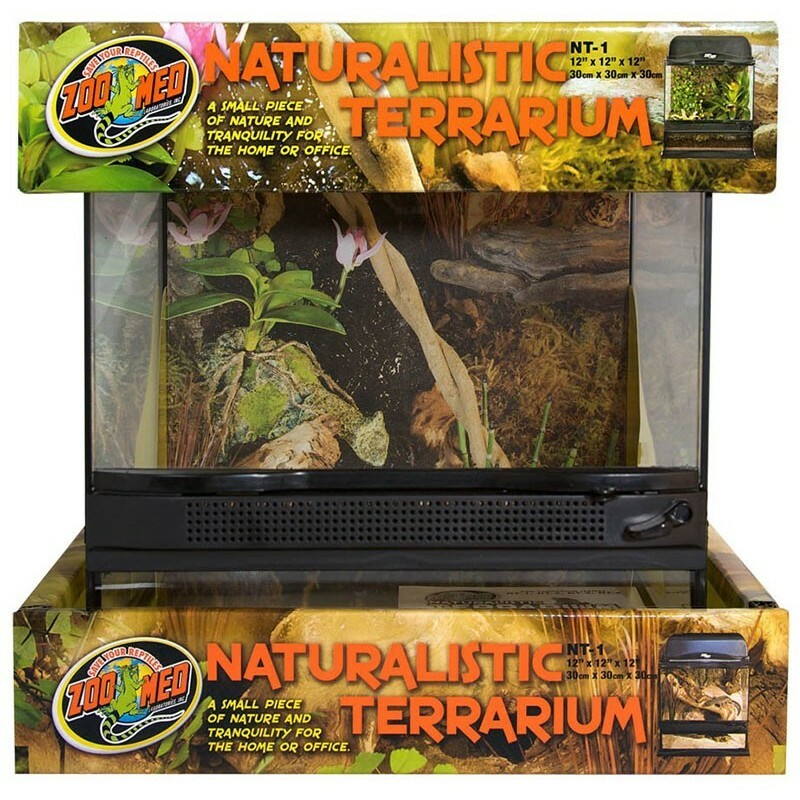 Zoo Med’s Naturalistic Terrarium allows you to add a “water pool” on the inside of your terrarium thus incorporating a beautiful water feature with or without a waterfall. 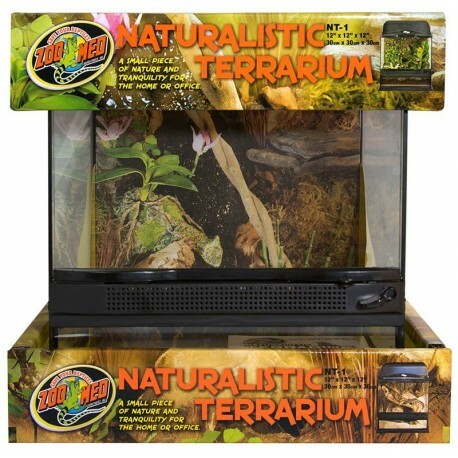 Front and top ventilation for natural air flow inside terrarium. Lockable door for safety and security (lock not included). 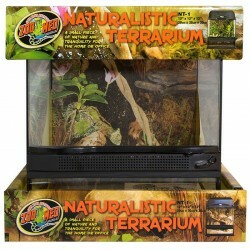 Zoo Med’s NATURALISTIC TERRARIUM allows you to add a “water pool” on the inside of your terrarium thus incorporating a beautiful water feature with or without a waterfall. 6 power cord and airline tubing exit slots with “hold down” clips.